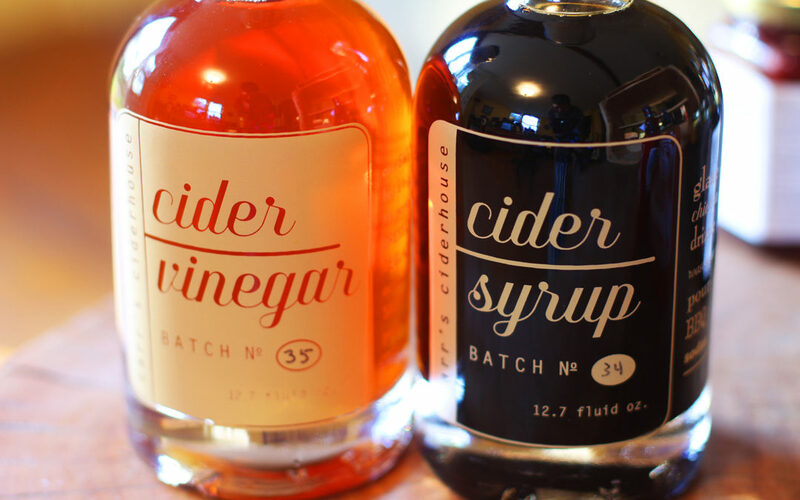 Carr’s Ciderhouse is a family­ run operation committed to handcrafting small batch apple cider­based products for the pantry. 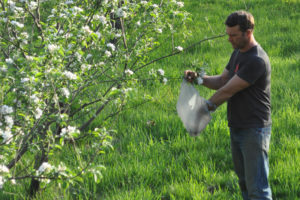 Our historic orchard is located on the northwest slope of Mt. Warner in Massachusetts, overlooking the breathtakingly beautiful Connecticut River valley. Also known as ‘boiled cider’, this sweet yet tangy syrup is made much like maple syrup – but from 100% apple cider. It packs a deeply caramelized flavor that will surprise your taste buds with its powerfully bold apple zing! Uses: Pour it on pancakes, waffles, granola, and yogurt; drizzle it over roasted vegetables; rub it on pork, ham, chicken, and duck before roasting or to finish in the pan; whisk it into sweet and sour sauces for tofu and tempeh; mix it into cocktails, sodas, and ginger tea. This lovely full bodied vinegar packs a real fruity punch and is a little sweeter than your average. Good enough to be sipped straight! Uses: Great for deglazing and dressings. Make natural soda by mixing it in bubbly water. This throwback thirst quencher is utterly refreshing and delicious. We make it by sweetening our apple cider vinegar with our cider syrup and then blending them with ginger. Uses: This concentrated syrup can be added to sparkling or still water, cocktails, and even used as a glaze for tofu and chicken. Think of it like a sour ginger ale. So good.